Lytle Law – Integrity. Experience. Results. Lytle Law is a general practice law firm located in Newport News, Virginia. As a general practice firm, we have the experience and background necessary to advise clients regarding a broad range of legal matters, including business, real estate, divorce and family law, wills and trusts, civil litigation and traffic. We effectively assist our clients in courts across the Commonwealth. Our business practice is both transaction and advice oriented, focusing on formation, acquisitions, finance and joint ventures. 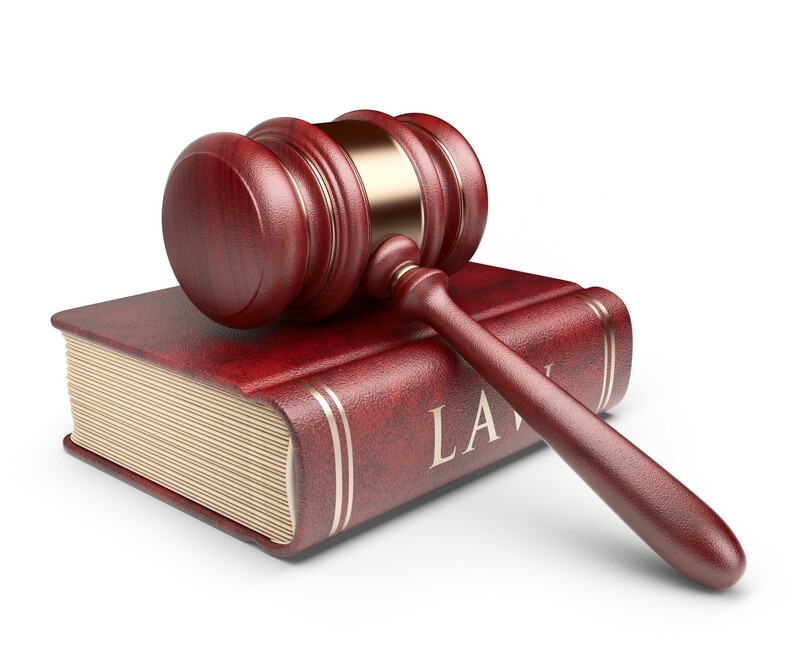 Litigation is a core strength of Lytle Law and the principal foundation of our success. We bring and defend lawsuits for our clients in courts across the Commonwealth on matters spanning all areas of our practice. We offer a variety of flexible fee arrangements, from hourly-based to contingency to fixed fee. We understand that divorce is a difficult and emotional process and we serve our clients not only as attorneys, but counselors as well, providing both legal and emotional support as we guide our clients through legal separation and divorce. Between Lytle Title and Escrow, LLC, and Lytle Law, P.C., we have closed more than 10,000 real estate transactions. As a result of this extensive experience, our firm has developed a significant real estate litigation practice and provides representation in matters ranging from breach of contract, misrepresentation, mechanic's liens, boundary disputes, arbitration, and construction litigation. Lytle Law offers the experience, resources, and skills necessary to aggressively and effectively defend your traffic offense. You can be assured that we will zealously defend your case from start to finish. As part of our general practice, we counsel clients regarding their estate planning needs and prepare wills, powers of attorney, living wills (also known as advance medical directives), revocable living trusts, life insurance trusts, and other basic tax-planned estate planning documents. Our law practice emphasizes real estate closings, real estate related litigation, and the representation of real estate brokers, agents and firms, including Code of Ethics, procuring cause, malpractice, VREB and Fair Housing disciplinary actions, and commission collection cases in local courts. A leading law firm providing legal solutions. When you come into Lytle Law, you can expect to be treated with the highest level of respect. We are your Newport News divorce and family law attorney, real estate attorney, business and civil litigation attorney, and estate planning attorney and we look forward to working with you. 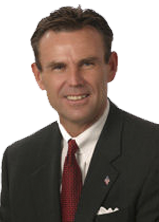 Brian is a practicing Virginia lawyer with 30 years experience and is the owner of Lytle Law.